Are the Arts Essential in Schools in Florida? Are the Arts Essential in Schools? This Modern Boca Mom is a HUGE fan of the arts – music, dance, you name it! #modernbocadad used to do community theater and choir, MBMom used to dance and cheer (Go Boca High!) and #dailybocavery is a Musikgarten and “Modern Boca Mommy & Me” devotee. But, so many schools are cutting these types of programs because of funding, time or resources. So that begs the question, are the arts essential in schools? 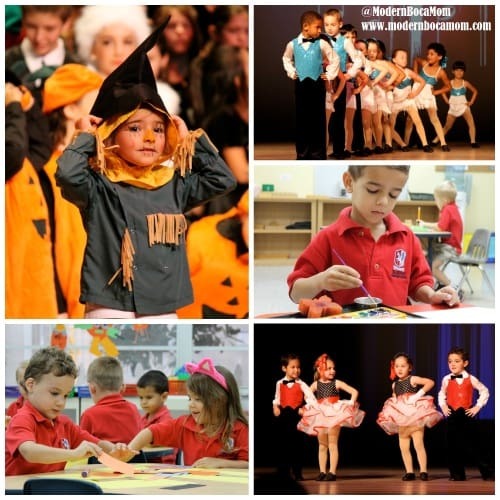 I reached out to Katie Petronio, the (former) Director of Dance Academy (as of June 2016) at Grandview Preparatory School, to have a conversation about why it’s important to keep the arts essential in schools and as a part of our kids’ academic curriculum. The arts are an extremely important part of the learning process and help schools to reach the goal of educating the whole person. Having a balanced educational environment is not only beneficial to child development, but it can support a healthy academic experience for all students. My hope is that the students will use the skills learned in my dance classes (technique, choreography and an appreciation for the arts) in whatever life or career path they choose in the future. To share the spotlight, take turns, and work together. How to work through weaknesses and build upon strengths. Students in the arts are taught to learn and think in a new way. They are encouraged to explore and use their imagination– offering students a creative outlet allowing for self-expression and exploration. Classes allow students another opportunity to shine and find success; through opportunity, students gain self-esteem and self-confidence. Above all, exposure to the arts supports and helps to meet the curricular goals set in other classes including creativity, critical thinking, and collaboration. And in classes like dance and yoga, students are also getting exercise! How does a school like Grandview incorporate the arts? The arts are an important part of the learning process at Grandview, and are truly a family and community experience. 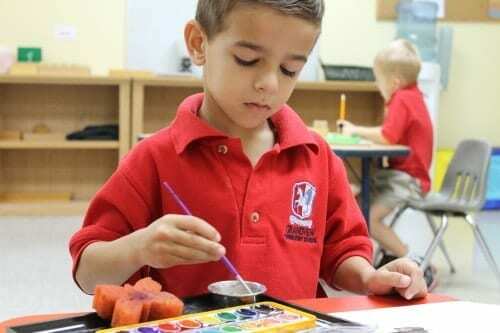 Arts classes are offered for all students from early childhood through 12th grade. All students in early childhood through 5th grade participate in dance, music and visual arts classes. 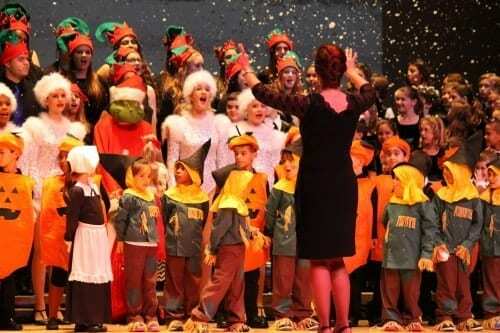 Starting in middle school, the arts courses are offered as electives. We are fortunate at Grandview to be able to offer a wide variety of arts course offerings, open to all students, regardless of ability. Additionally, Grandview offers higher-level opportunities in dance and music for students who excel, and wish to focus, in those arts areas. Grandview recognizes the importance of the arts, not only as an integral part of a well-rounded student, but as a program that supports the learning taking place in other subjects. If your child’s school does not support the arts, how can parents make sure their kids are properly exposed to them? 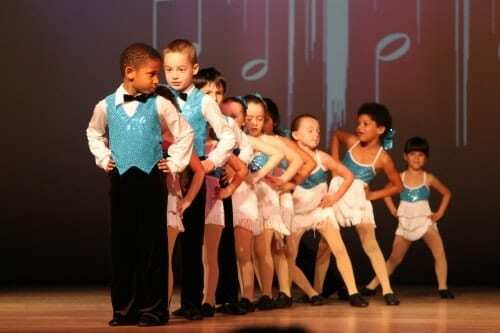 Regardless of their child’s interest, I encourage parents to expose their children to dance, music, and visual arts. One can never say if they like something unless they have tried it! We are very fortunate in South Florida to have many arts opportunities for exposure. From professional dance and music performances to museums, there are always arts opportunities to attend. My experience is that success in the arts is a personal experience for each student. All students are capable of having success in the arts, but the process is highly individualized and varied. Although each student may not choose to pursue the arts, they will all be able to take away many life skills, and use the knowledge learned from participating in the arts in their other academic pursuits. Katie Petronio, M.A. (was) the Director of Dance Academy at Grandview Preparatory School, an independent school in Boca Raton, Florida. For more than a decade, she has had the privilege of working with students in early childhood through higher education within the private schools, public schools, university, and private studio settings. Ms. Petronio has a multifaceted repertoire of skills as a working dancer, musical theatre performer, choreographer, and dance educator – including a dance education degree from NYU, which has given her a unique perspective on the power of dance.